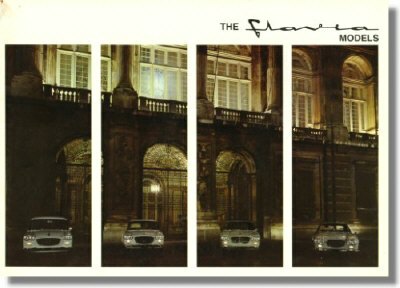 1966 Lancia Flavia Sales Brochure - English. 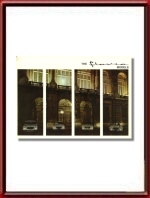 Measures approximately 11.75 x 8.5 inches. Covers both the carburettor and injections versions of the Saloon, Vignale Coupe, Vignale Convertible and the Zagato Sport. Print reference: 8799180- 9/66, dated September 1966.